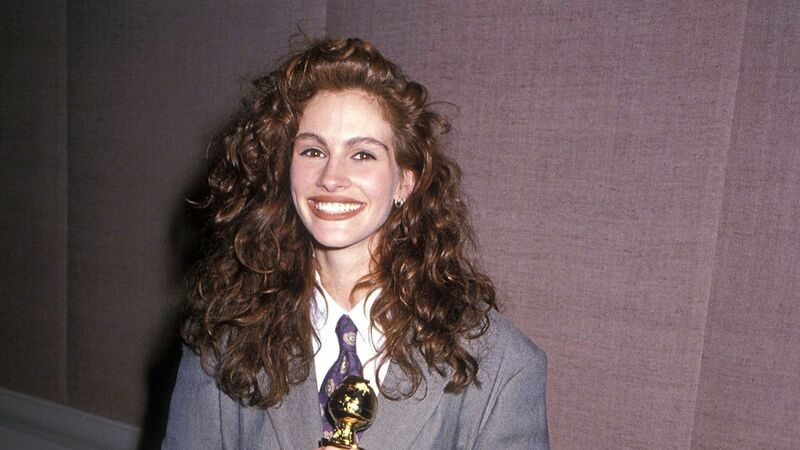 Could Julia Roberts look any better? Our September cover girl took to the red carpet at the 2014 Emmy Awards in a stunning Elie Saab Couture deep v-neck minidress with a tiered, flared skirt that showed off her amazing gams. The star's midnight blue frock was fully embroidered with stones and pearls, and featured a peplum waist encrusted with Swarovski crystals. 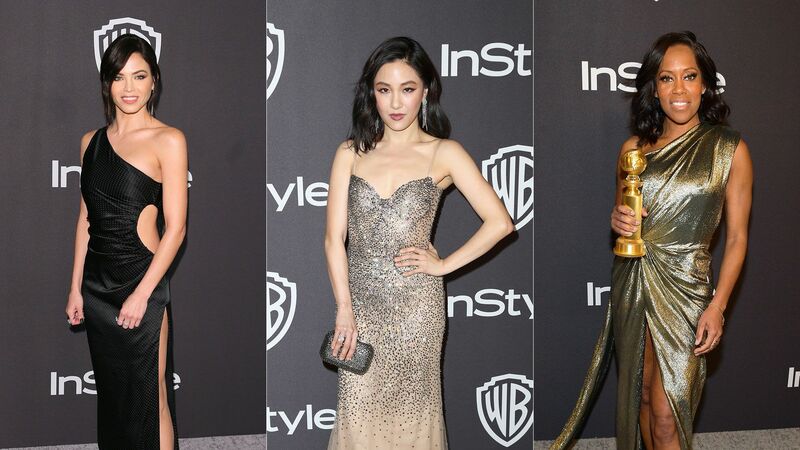 The 46-year-old actress, who is nominated in the Outstanding Supporting Actress in a Miniseries or a Movie category for her role in The Normal Heart, paired the dress with simple Christian Louboutin peep-toe pumps, simple jewels, and soft waves. What a major win! Check out all the red carpet looks from the 2014 Emmy Awards in our gallery.